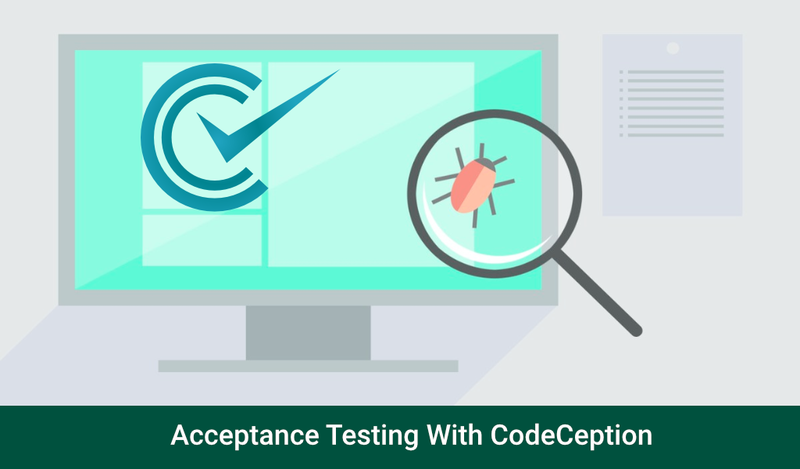 In the previous article about CodeCeption, we learned about writing the test cases with CodeCeption, its installation and basics of doing acceptance testing. CKEditor is a battle-tested WYSIWYG HTML editor. It’s our go-to solution when we need to give complete control to the user on their content. Select2 works by changing any existing <select> tag into an auto-complete one. When performing acceptance testing we may need to select an option from any select tag. $('#mySelect2').val('1'); // Select the option with a value of '1'. $('#mySelect2').trigger('change'); // Notify any JS components that the value changed. The answer is simple- using the “executeJS()” method available in CodeCeption. Make sure to call “trigger(‘change’)” method every time you select any option, otherwise, Select2 will not update the UI. Once you’ve initialized CKEditor on the <textarea> tag, you can’t use standard CodeCeption methods for settings its value. Instead, you need to use CKEditor’s methods. Next Next post: How to make an app like Groupon/Nearbuy ?